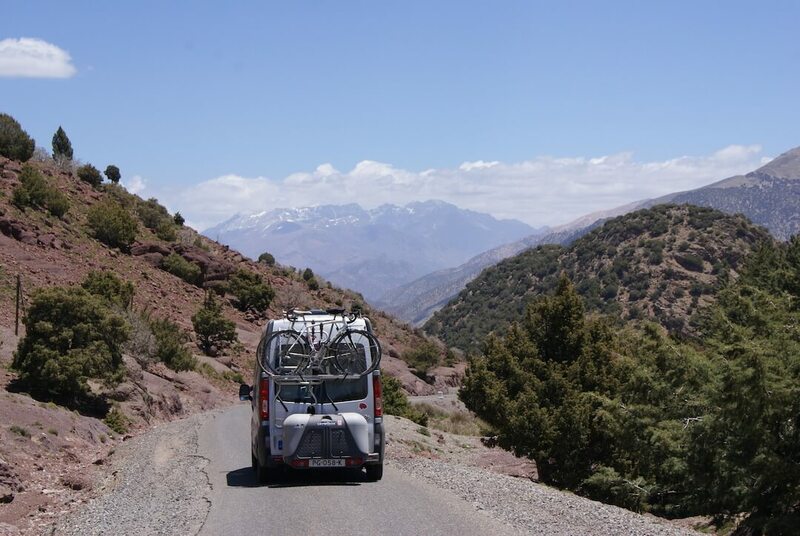 A prime destination for European vanlifers and RV’ers these days is Morocco. And deservedly so! It is one of the easiest destinations to get off the continent and into adventure, culture and a much-needed dose of sunshine! And taking the ferry from Spain to Morocco with your campervan is a simple and affordable way to get there. 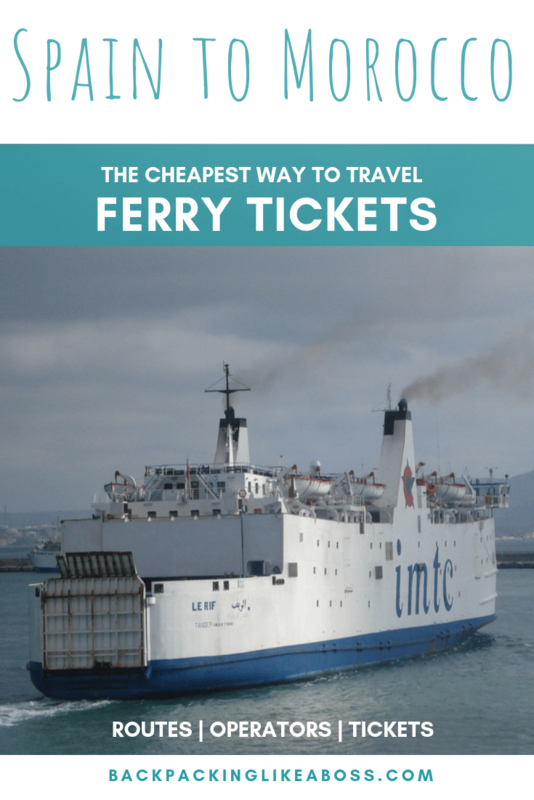 In this blog, I will explain which ferry routes there are and where you can score the cheapest ferry tickets from Spain to Morocco! 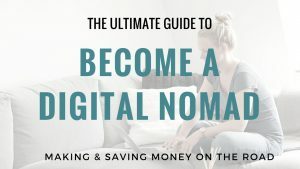 If you prepare well, the trip to Morocco doesn’t have to be difficult 🙂 Enjoy the read and your vanlife adventure in Morocco! Morocco is not far from Spain – the street of Gibraltar is only about 15km at its narrowest. On bright days you can even see Morocco on the horizon! Even though it’s close, there is, unfortunately, no bridge yet 😉 If you are bringing your campervan to Morocco, you really only have one option to get there: by sea. This means hopping onto a ferry! 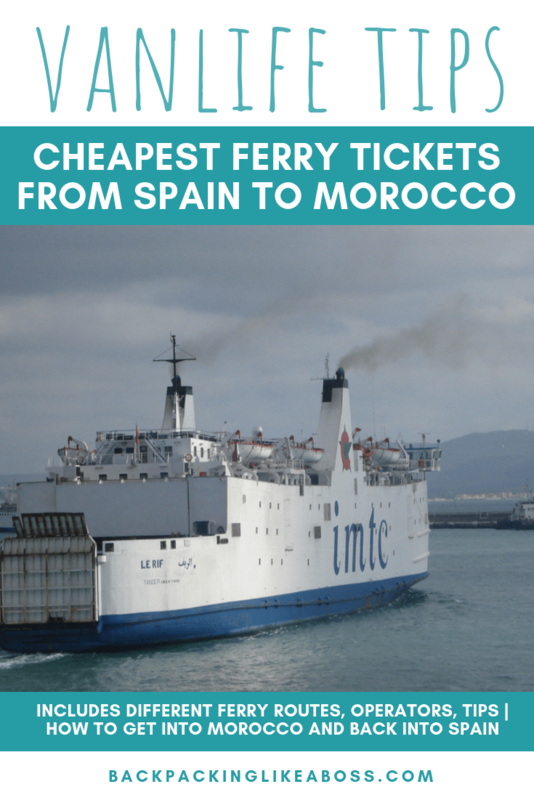 Getting a ferry ticket from Morocco to Spain with your vehicle is not necessarily difficult, but getting the cheapest ferry tickets for campervans is a different ball game. 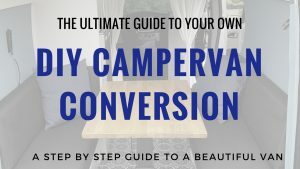 There are many different operators and routes, not all of them accept campervans and then there is a wide variety in prices. There are 6 ports on the Spanish side (Algeciras, Tarifa, Motril, Almeria, Gibraltar, Barcelona) of the Street of Gibraltar and 6 on the Moroccan side (Tangier, Tangier Med, Ceuta, Melilla, Nador and Al Hoceima). There are different routes to get from Spain to Morocco and back, and some do make more sense than others! You can see straight away from the map why some routes are longer, and therefore more expensive. They sometimes do make sense though. For example, if you are on the Costa Blanca and that would mean that you don’t have to drive another 400km to get to Algeciras. On the other hand, the routes near Algeciras are so short, that there are many crossings every day. With the opening of the Tanger Med terminal, it seems services from Algeciras to Tanger city have been suspended. The only routes from Algeciras go to Tanger Med and Ceuta. Ceuta is a Spanish Enclave on the north coast of Morocco. The ferry takes anywhere between 1 and 1,5 hour and the price starts at €30 per person without a vehicle. With a vehicle, I found prices of about €170 for a fixed-date return via directferries (see next chapter). The town of Tarifa is famous for kitesurfing and makes a great stop for vanlifers. It could make sense to make your way from Spain to Morocco from Tarifa, as it’s much more charming than Algeciras. This route is operated by several operators, takes 1 hour and starts online at €315 fixed-date return incl vehicles. The route from Malaga to Tanger MED has one big advantage: it’s pretty cheap! Prices online start at €180 including a vehicle. However, the ferry doesn’t seem to run very often and the trip takes about 5 hours! Melilla is also a Spanish enclave and maybe a nice place to arrive. This route takes between 5 and 7 hours, depending on the company (Balearia, Trasmediterranea) and starts at €400 with a vehicle. The duration of the trip and the price don’t make this a particularly attractive option. Motril is a small town in between Malaga and Almeria. Honestly, I had never heard about it, but if you are in that area and rather take the boat then drive a few hours more, this may be a good option. Most services from this location are served by the company Naviera Armas. These services do not seem to be active anymore. This route goes a couple of times a week and takes 5 hours. It’s expensive and starts from €500 in summer. This route does not seem regular (few times a week) and is rather expensive with a vehicle (€500 and upwards). This crossing takes about 5 hours. If you don’t want to drive the whole coast down to for example Algeciras, you can squeeze in a visit to Almería and visit the Alcazaba too! From Almeria, there are 2 crossings to Morocco and also 2 crossing to Algeria. This route between Almeria and Melilla (from Spain to Spain haha 😉 ) is served by Balearia and Transmeditterea and takes about 5-7 hours. Prices start at €350 online in summer times. There are a couple of crossings daily from Almeria to Nador (Morocco) with Balearia and Naviera Armas. Prices with a vehicle seem to start at €550 in summer. The trip takes about 6 hours. 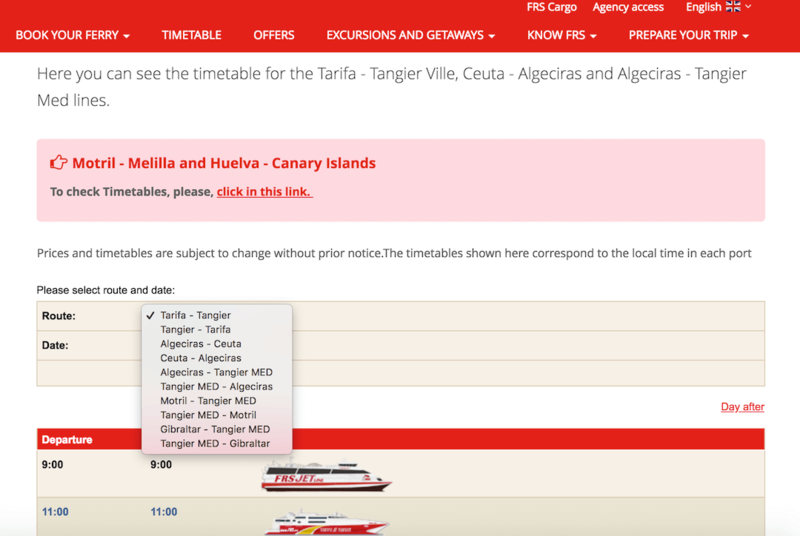 For some reason, the ferry tickets from Gibraltar cannot be booked through the regular online channels. Therefore, if you are keen to leave from Gibraltar I guess it’s best to go there and just rock up at the ticket offices. I understood there are connections to Tanger MED and Ceuta, but couldn’t find much information. There is a very irregular ferry from Gibraltar to Tanger MED (once a week) via FRS and is mainly geared towards Moroccan people working in Gibraltar. The crossing takes only 90 minutes and starts at about €400 for a return ticket with a campervan. The ferry from Barcelona to Nador in Morocco is a bit shorter, about 23 hours. It costs about €750 in summer. Balearia is one of the largest ferry operators in Spain and takes care of several ferry routes from Spain to Morocco. 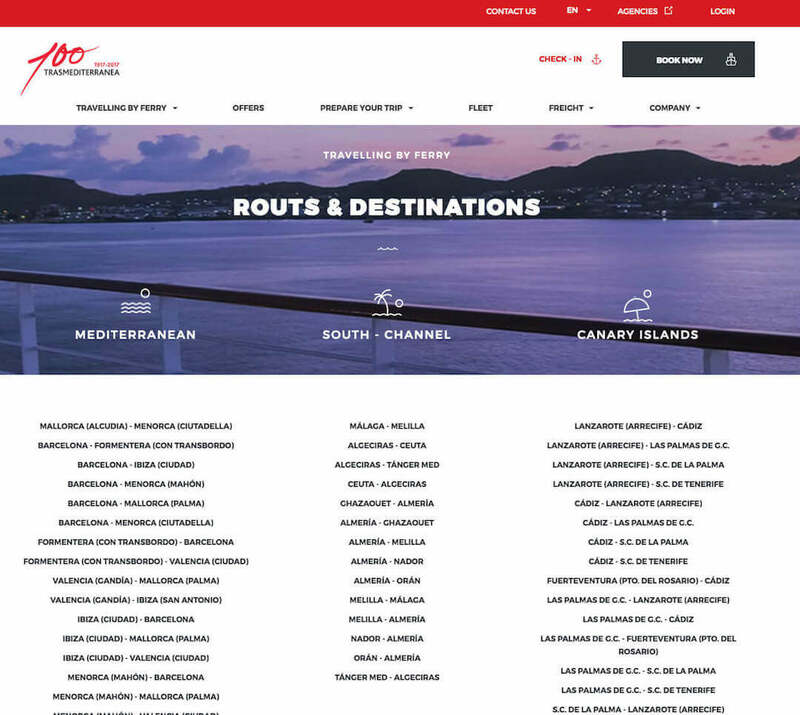 This page is useful to plan your trip with them and see the routes they operate. We travelled with them with our campervan from Spain to Morocco and the service was totally fine. The boats were clean as were the toilets on board. There was a restaurant on-board but it was expensive so we didn’t use it. The chairs and couches in the lounges were comfortable and there was plenty of space. FRS is also a large operator with many routes and daily departures. You can find their timetable and booking site here. FRS also provides all-in 1-day tours from Spain to Morocco if you are interested in that. Africa Morocco Link, or AML, run services from Algeciras to Tanger Med. On this page, you can find their timetables. They have up to 8 daily departures in summer. 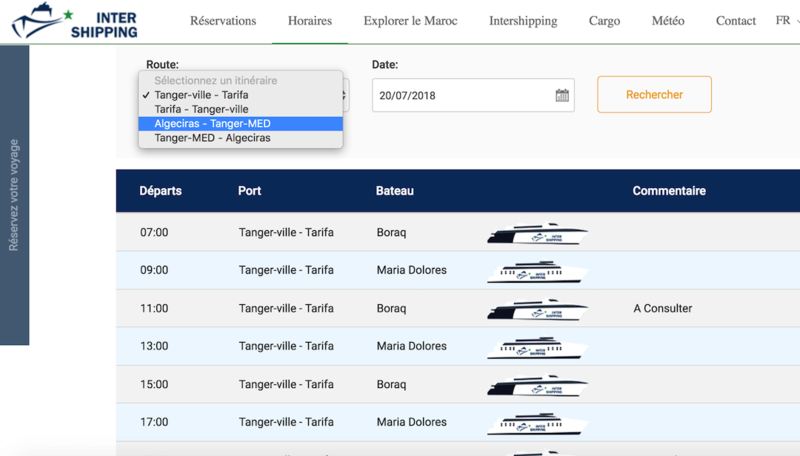 Intershipping has a website that for some reason is only in French, but it’s not too hard to understand 🙂 This company provides ferries from Tarifa to Tanger Ville and return, and from Algeciras to Tanger Med. You find the timetables on this page. Transmediterranea is one of the larger companies and operates tons of ferry routes in Spain and between Spain and Morocco. So it’s not hard to take the ferry from Spain to Morocco with these guys. Most of the routes described in the previous chapter are operated by this company. You find the routes here and bookings can be made on their website, via agents or online. Naviera Armas mostly operates on routes between Almeria, Motril, Al Hoceima and Nador. 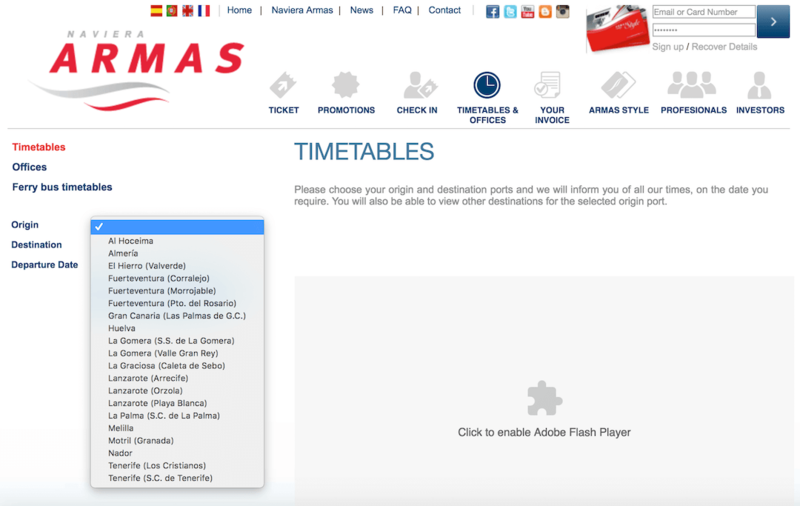 You can find their timetables here but the website is not 100% functional. 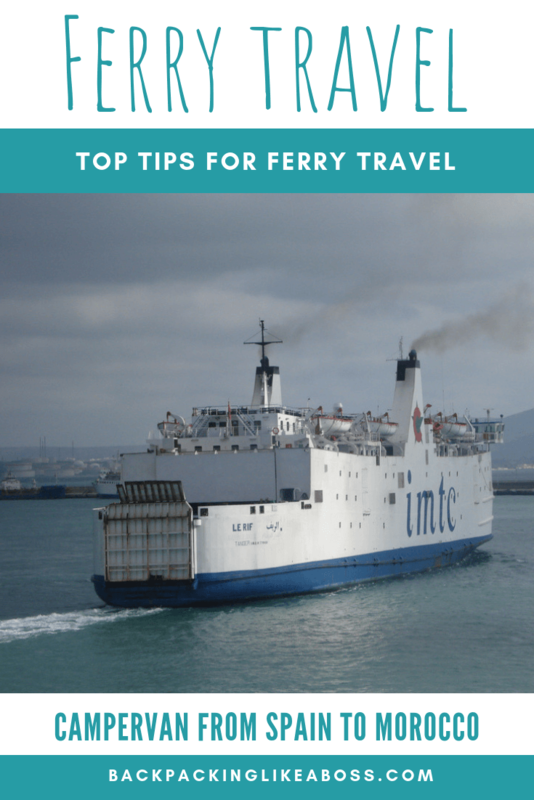 To check out ferry prices and routes, I often go to Direct Ferries. This is a comparison site / search engine for ferry tickets and is easy to navigate. On this website you can select different routes, dates and hours and select if you are travelling with a vehicle or just with people. You have to indicate the height and length of the vehicle, as well as the brand and type. The thing I find with this website is that I am never sure if I get the best price. It’s good to do research and compare different operators. But unlike, for example, Skyscanner, I never feel I get enough information to book a ticket there. 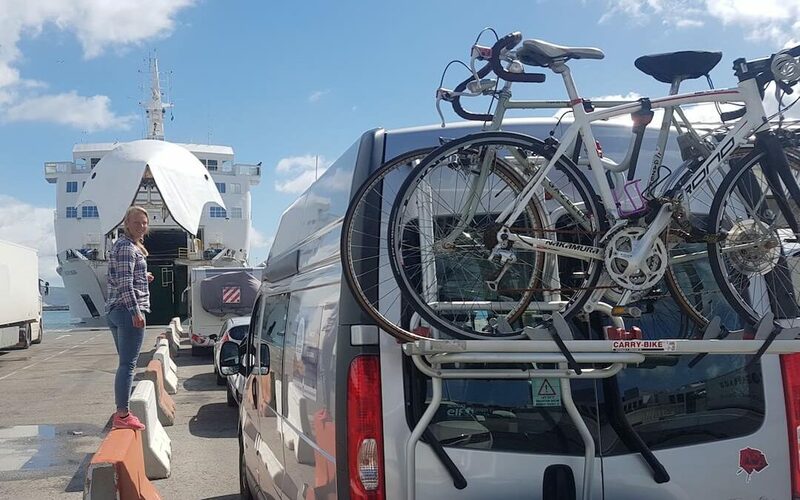 The lowest price I found on Direct Ferries, from Algeciras to Tangier with a campervan, was €250 while we managed to book a €200 ticket directly in Algeciras (check the section “our pick”). As soon as you come close to the port cities, ferry ticket offices will start popping up at gas stations or simply on the side of the road. It would be easy to buy your ticket here, but prices are never guaranteed. If you have time, shopping around may pay off. When you arrive at Viajes Normandie, you will feel welcome immediately. We were served a piece of cake and a non-alcoholic apple liquor. Declining was not an option (nor was it for the second serving haha!). The lady managing the bookings was very efficient and we had our tickets within a couple of minutes. We could pick the time we wanted to leave. This was great so we didn’t have to travel at terrible hours. The only thing that was required was to show the ownership documents of the car and our passports, and that was it! 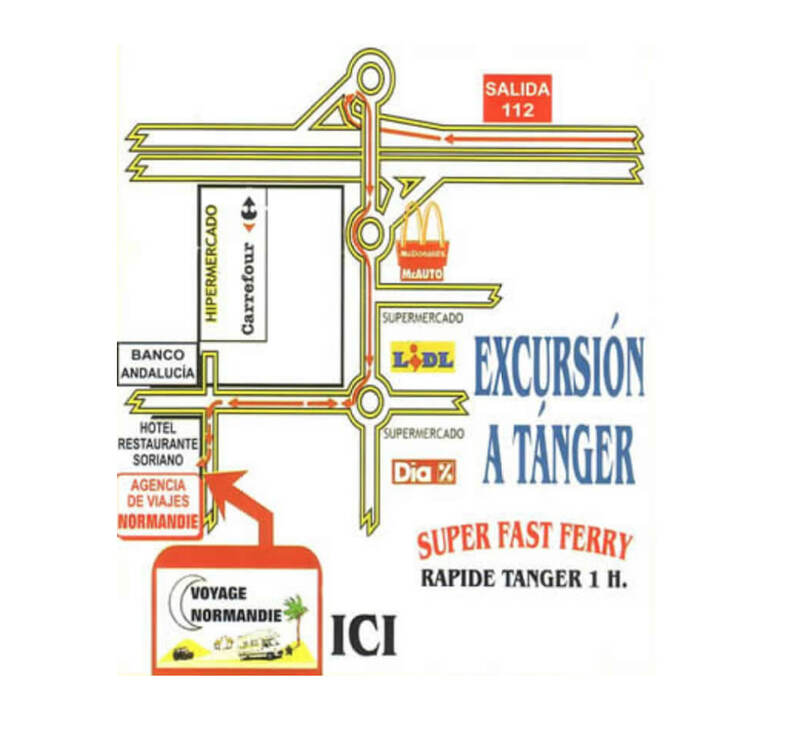 We ended up paying €200 for an open-end return ticket from Algeciras to Tangier with Balearia – the same price all the other vanlifers had reported. Just before we left, we got a little pouch with some brochures, our tickets, and some other information materials. To our surprise, we even received a bottle of wine and a package of the cake we had just eaten 😀 Carlos offered us to park the van and spend the night in front of the shop, but we still had some shopping to do. 100 meters from Viajes Normandie you find several other places to park for the night in case you leave the next day. There is a large parking just around the corner and also a regular parking along the river. Together with about 10 other campers, we parked at the large parking to catch our ferry at 10 am. 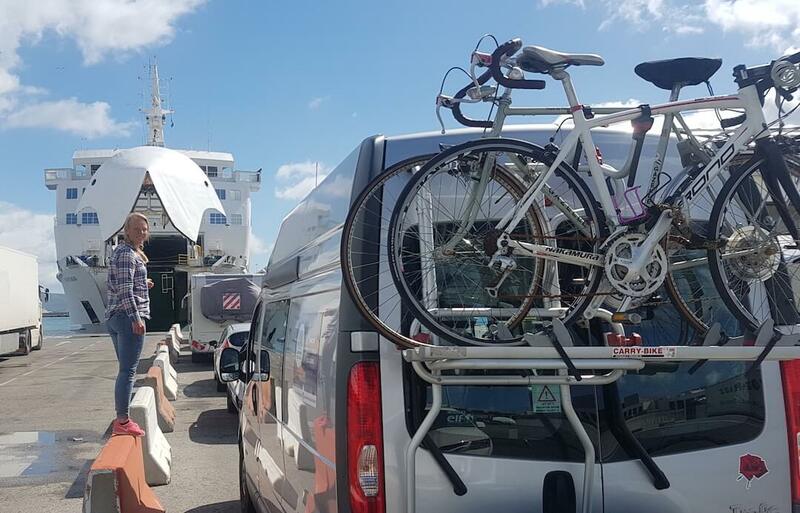 When you are taking the ferry to Morocco with your campervan or RV, it’s smart to arrive at the port early. We wanted to be there for at least one hour in advance. In the case of Algeciras, it was very easy. We left from our parking at Viajes Normandie and it took about 15 minutes to drive to the port. When you get close to the port, you will soon see lots of signs directing you the right way. Follow the signs for Tanger and the signs for vehicle access, and you will soon be able to queue up for the company you will be traveling with. Whoop, boarding the ferry! You park under the deck and have to leave your car there for the journey. The first thing we did was running to the bathrooms because on the parking where we had to wait they were SO disgusting! Luckily on board, the sanitary facilities were in good shape. We travelled with Balelaeria and it was a fine experience. The ferry trip took about 1,5 hour. There were some cafes on board and plenty of room to sit and chill. While you are on the ferry to Morocco, you need to get your passport checked. On the ferry, there is a little office with one government official. I hope in summer there are more because this ferry was pretty quiet and he still struggled to get everything in order before we arrived! You will need to hand in your Morocco arrival form (that you will receive with your ferry tickets from Viajes Normandie) and you will get your visa. I really liked this process, because I thought with this check it would not take much more time to leave the docks and get into Morocco! The first thing that happens after the ferry hits the docks, is that the cars and trucks will leave the ship. From then on, it’s quite self-explanatory – just follow the signs for the exit. Ignore your GPS at this point – just follow the signs. After a couple of minutes, you will arrive at a large square with 2 signs: Moroccan vehicles and foreign vehicles. You need to take the lane for foreign vehicles to complete the temporary registration of your vehicle. This process happens at the same time as the validation of your passport and stamp by the police, and the control of the car by customs. It’s not very difficult, you will just be asked to show your papers, including your insurance things. The officials spoke a decent amount of French and some English words. First thing: do NOT take your DRONE to Morocco. It’s forbidden and they will take it from you. Luckily, we were warned and had left ours with Viajes Normandie to pick it up after the trip. We had to wait for ages before someone came and check our car. It was quite entertaining to watch all the Moroccan vans be checked because they are so FULL! The people couldn’t open one door or half of the stuff would just fall out! What was less entertaining were the beggars. When you are standing around, please take care of your belongings and keep your doors closed. The police will chase them away, but the beggars have their ways of sneaking up on the people that are waiting. When we were finally checked and nothing was wrong, a customs official came up to us and said that the police had gone for lunch, and our stamp was missing. We had to go to another office or wait a few hours. I will spare you the details, but it was difficult and confusing! But we made it! When we finally made it through this tedious process, we made it to the exit of the port. And surprise to us – we arrived at Tanger Med. Unprepared as we were, this was about 40 km from Tanger itself! Turned out the Tanger Med terminal is a new terminal, only completed a few years ago. So we were happy to have put some gas in the car the day before because the first gas station we found on the way was about 30 minutes away from the terminal! On we went for our 4 week trip through Morocco 😀 First stop: Asilah! After 4 stunning weeks in Morocco with many amazing moments (and also some things I didn’t like about Morocco), it was time to head back to Spain! Because we had an open return ticket, we could take any ferry wanted. This was great because we could just rock up to the port! Arriving at Tanger Med, you simply follow the signs “Automobile access”. Your first stop will be the check-in square. If you don’t have tickets yet you can buy them here. Or, if you have an open return ticket, you can check in here. This was a smooth process that only took 2 minutes. You need your passport and the receipt of your booking. BEWARE the night we arrived back in Spain we met a couple that was asked 50 dirhams to process their check-in and customs procedure quicker. Do not give these guys money – it’s not necessary and you won’t get anywhere quicker than the rest. Please mind: this whole process is, apart from the ferry ticket, FREE. Don’t let anyone ask you for additional money to do things quicker or have you skip a step. You will receive printed tickets and after that, your tickets will be checked by a guard. After that, you simply follow the signs for Automobile access again. You will then arrive at an office checking your passports (police office) and an office where you have to un-register your vehicle by handing over the temporary permit. This was quite the experience! But it was so worth it to travel Morocco with our van, I wouldn’t do it any other way. If you have any questions, please let me know and I’ll do my best to answer them. Any other experiences with the routes? Please share! Hey Sabrina, Thank you for the so much valuable information. 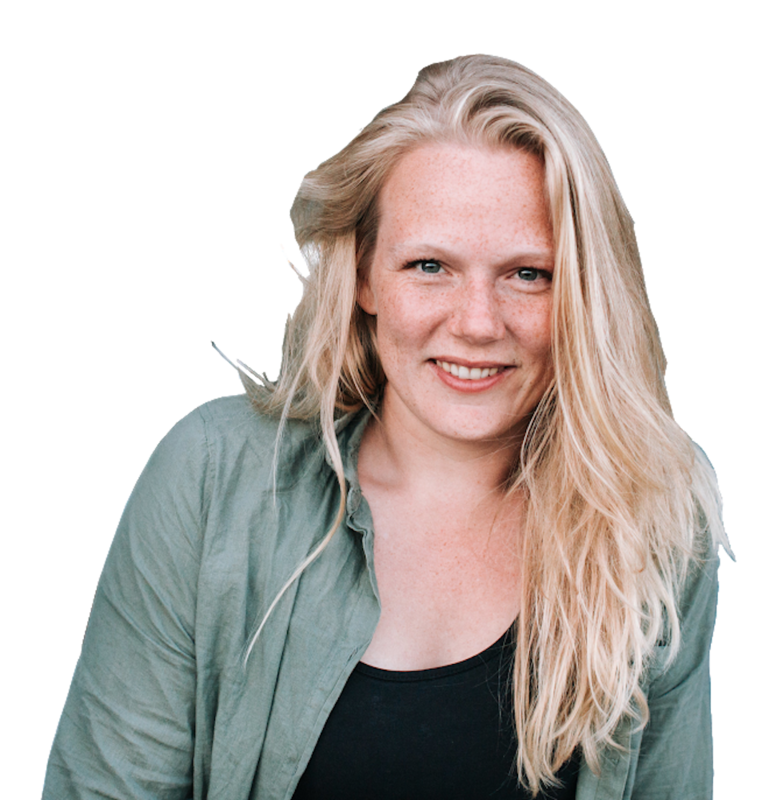 i enjoyed your blog and the big thing is it helps a lot. keep up the good work and Thank You once again. Such a useful post, Sabrina! My husband and I will be spending some time in Spain during the next a few months and would love to visit Morocco. I hate flying so using a ferry is our best bet. You answered all my questions and I surely will refer to your post in the nearest future again! Happy to hear that Anya! 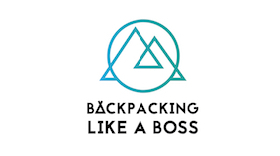 We have also recently started our own camper area in Spain where we are happy to receive travelers from all over the world 🙂 Check out my Instagram https://www.instagram.com/backpackinglikeaboss/ for the latest updates and location! As my trip gets very near, I find this info very valuable! You’re welcome, have a great trip!